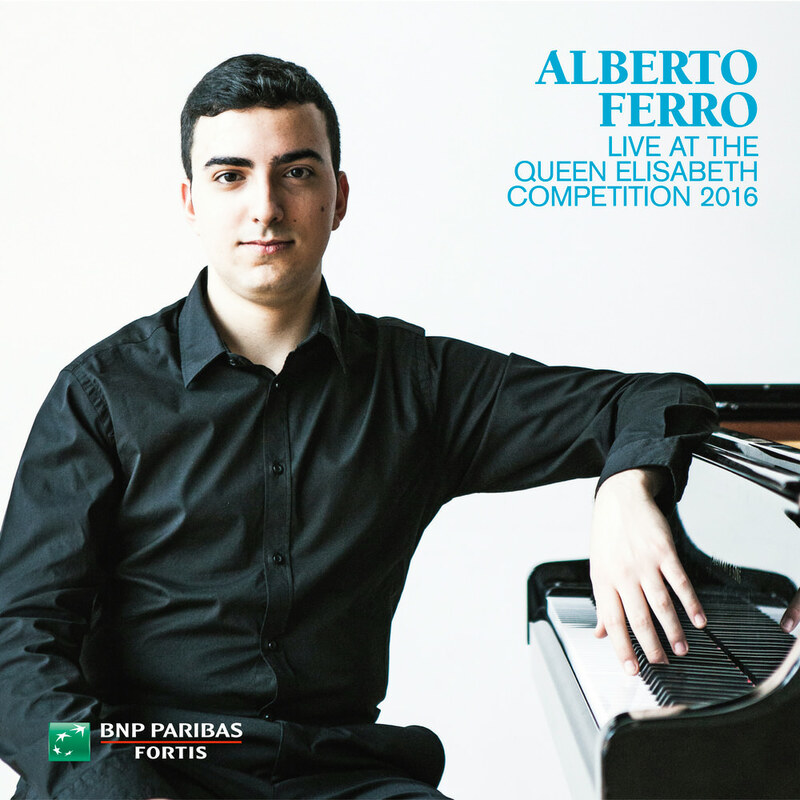 This release from Italian pianist Alberto Ferro was recorded at the 2016 Queen Elisabeth Piano Competition, considered to be one of the most prestigious competitions for instrumentalists. In this programme, Ferro tackles two demanding piano concertos, Mozart’s Concerto No. 21 in C major, KV. 467 and Rachmaninov’s Concerto No. 1 in F sharp minor, Op. 1, linked by a musical and technically accomplished rendition of Liszt’s Hungarian Rhapsody No. 12 in C sharp minor, S. 244/12.